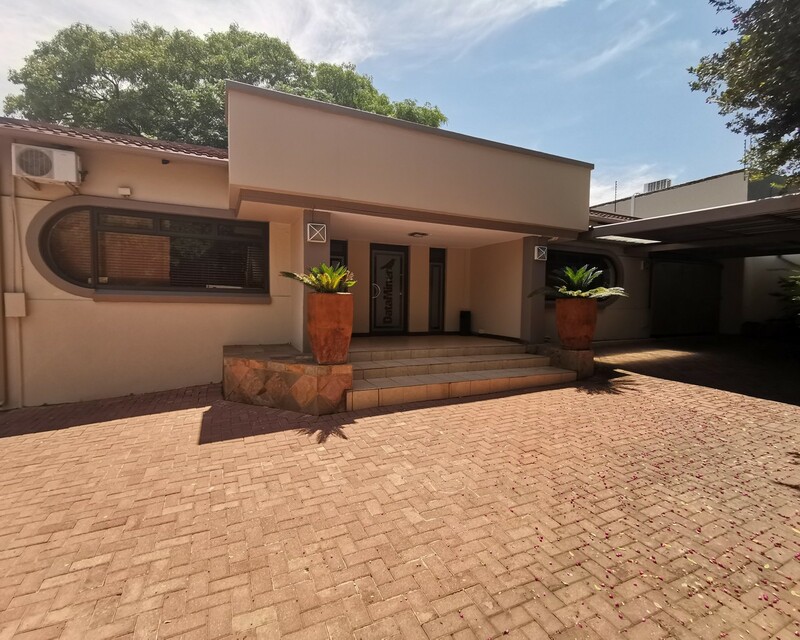 Sign up and receive Property Email Alerts of Offices for sale in Edenvale, Edenvale. This 950m2 property offers the small business owner a private and spacious environment to take your business to the next level. The office is tiled throughout with air-conditioning in 5 of the offices. There are 2 separate entrances, enabling the owner to sub-let as an additional income opportunity. This is an opportunity not to be missed! Call us today to set up a viewing. Sign-up and receive Property Email Alerts of Offices for sale in Edenvale, Edenvale.